The Department has 5 class rooms and a department library with more than 250 text books and 15 e – books.
. 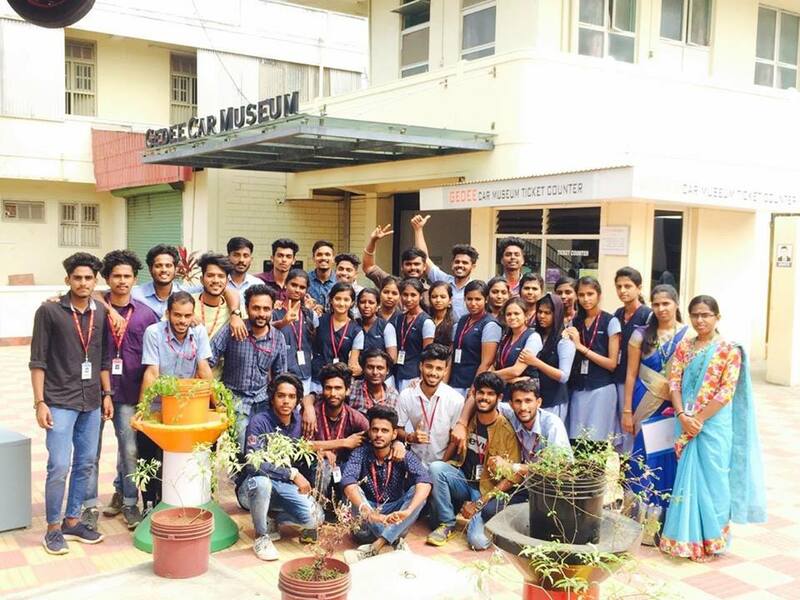 The final year UG students were taken to Gedee Car Museum, Coimbatore on Friday, the 07th February 2019. Organized a National Conference on Commerce 360° (NCC 2019) in association with PG & Research Department of Commerce on Wednesday, the 06th February 2019. The Chief guests were Dr.Jegadeeshwaran, Associate Professor, Bharathiar University, Dr. V.A. 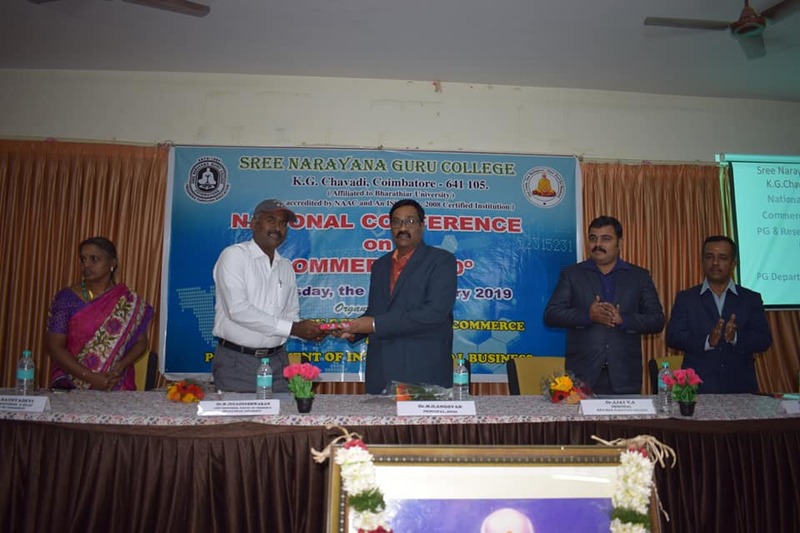 Ajay, Principal, KR’s Sree Narayana College, Malappuram District and Dr.C. Saneesh, Assistant Professor & Head, NSS Vyasa College, Wadakkanchery. 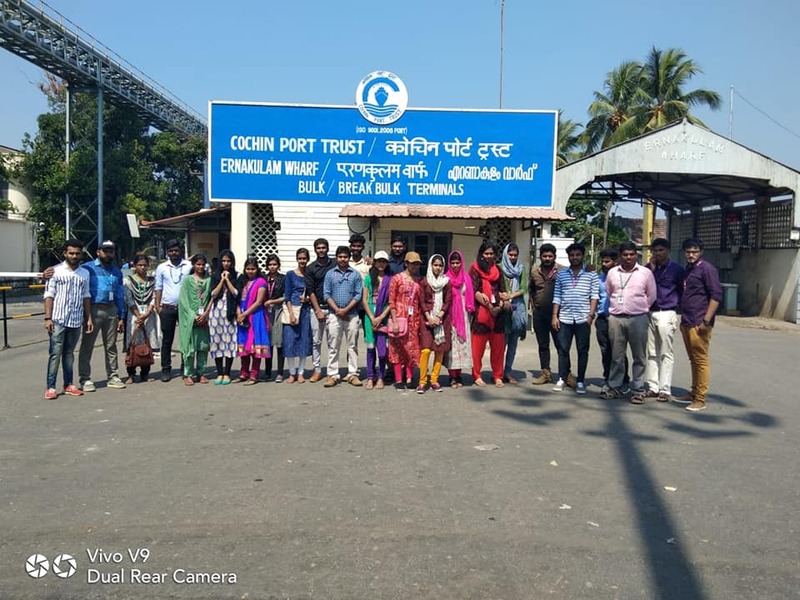 The I & II PG students were taken to Cochin Port Trust, Container Freight Station & Transworld Logistics Company Ernakulam on Monday & Tuesday, the 04th & 05th February 2019. 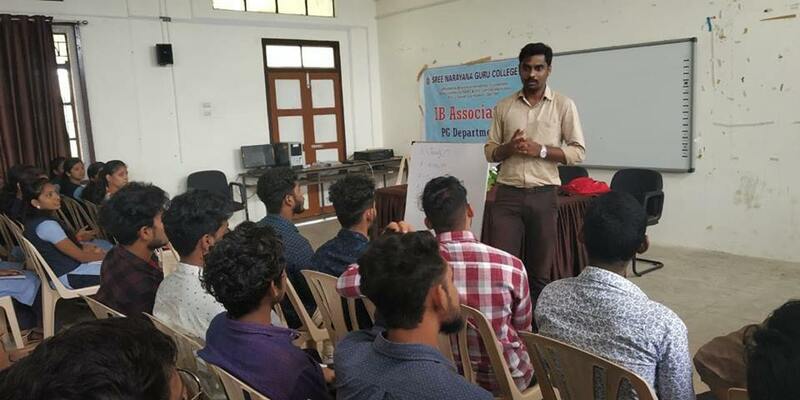 Organized a Unique Grooming Training Programme with Ripe Consulting Services Pvt. Ltd., & The Hindu, Gillette and Microsoft on Monday, the 28th January 2019. 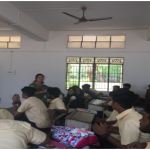 The Resource Person was Ms.D.Sabareesh, Freelance Trainer. Organized a guest lecture on “Application of Tally ERP 9.0 in GCC Countries” on Monday, the 10th December 2018. 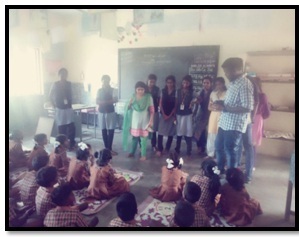 The Resource person was Mr. Meyyappan Gandhi, Assistant Regional Manager, Tally Education Pvt Ltd., Chennai. 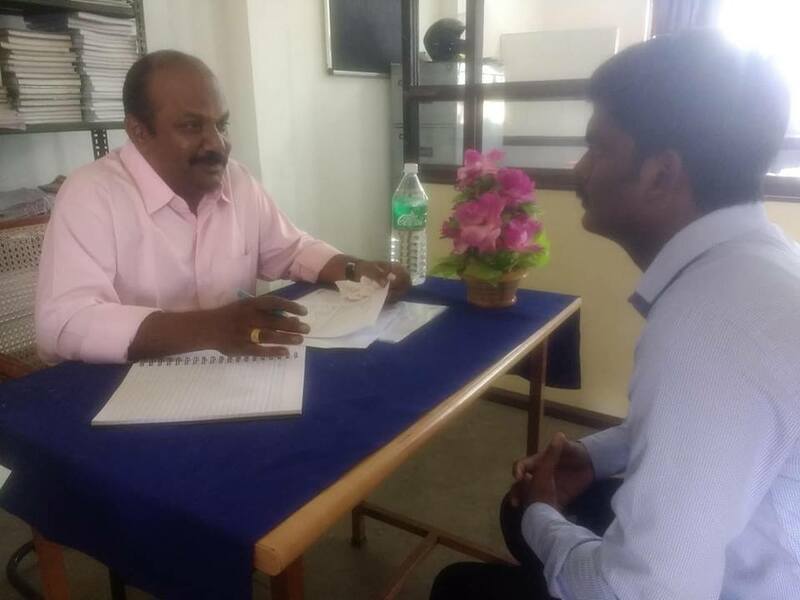 Organized On Campus Interview for offering Part time jobs to I & II PG students on 12-10-2018. 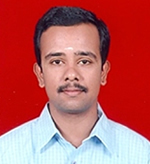 Resource Person: Mr.R.Raja, Chief Career Architect, Spark Our Resources, Coimbatore. 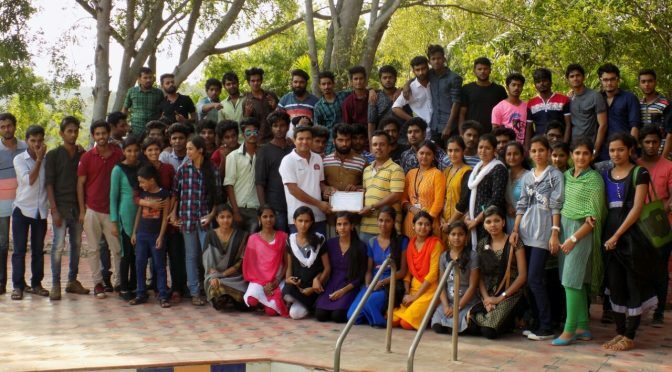 Outbound Training Program at Corniche Inn Resort, Anaikatti on 29-09-2018 for II PG, III UG and II UG students. Industrial Visit to Precot Meridian Ltd., Walayar on 26-09-2018 for The II PG, I PG and I UG students. Organized Orientation Program on “Attitude towards Employability” on 11-09-2018, 1.30 PM. Chief Guest: Mr.R.Raja, CEO, Spark our Resources, Coimbatore. 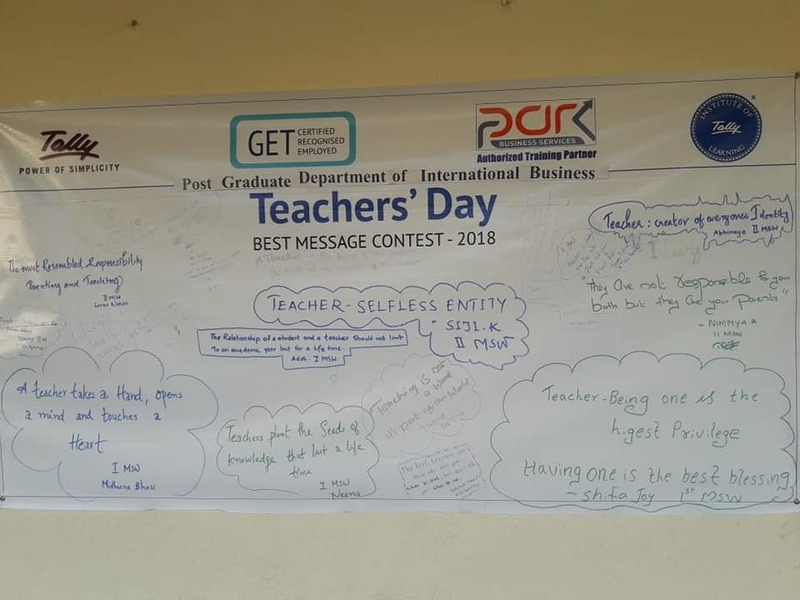 Organized an All India Best Message Contest – 2018 in association with Park Business Services, Coimbatore on the occasion of Teacher’s Day (05-09-2018). 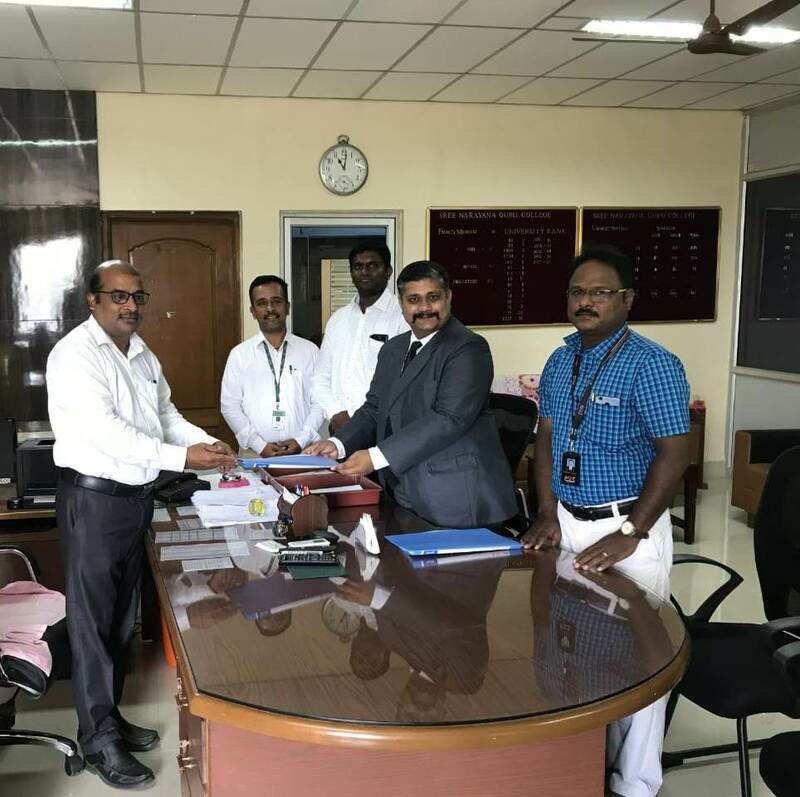 MoU Signed with Mr. Karthik Shankar, General Manager, Park Business Services on 30-08-2018, Coimbatore. 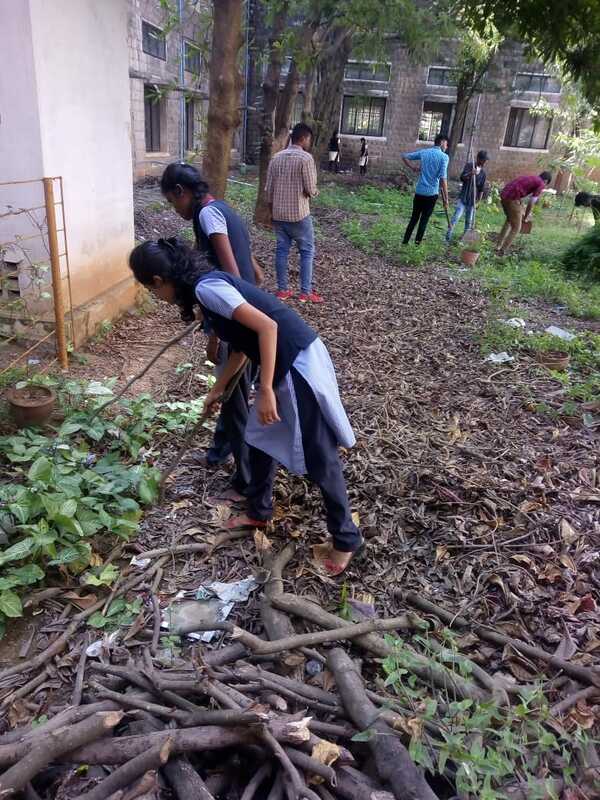 Extension Activities on “Herbal Garden Cleaning” on 30-08-2018. Extension Activities to create awareness about the importance of breast feeding among rural women at C.G.Pudur village on 03-08-2018. 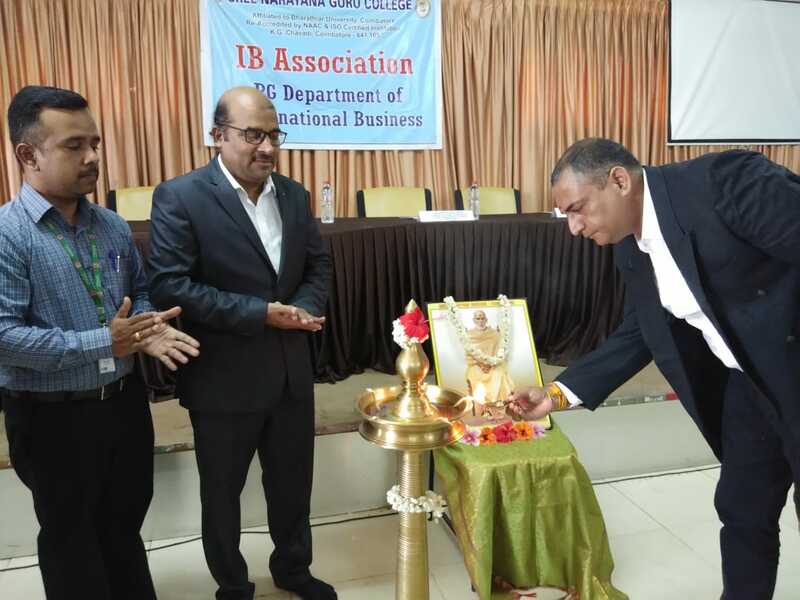 Inaugural Function and Guest Lecture on “Growth in Logistics Industry” on 02-08-2018. Chief Guest: Mr. Guru Narayanan, General Manager – Operations, Lakshmi Cargo Company Ltd., Coimbatore. Venue: Vivekananda Hall. 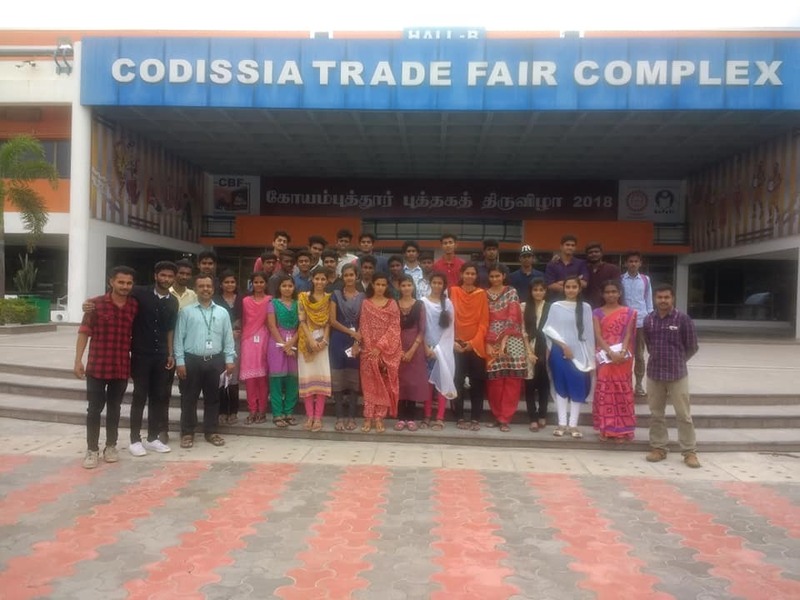 I UG, I and II PG students went for Book Exhibition at Codissia Trade Fair Complex, Cbe on 27-07-2018. Upadhyaya Grameen Koushal Yojana, Quess Corp Ltd., Palakkad. Department of Psychology, SNGC, Cbe. Organized a Training Module on “Life Skills” on 03-07-2018, 10 AM. Resource Person(s): Mr. V. S. Praveen & Mr.R.Praveen, Corporate Trainers, Innovative HR & Training Services Pvt. Ltd., Cbe. Organized Parent Teachers Meeting on 23-06-2018 10 AM. Venue: Old Library Hall. 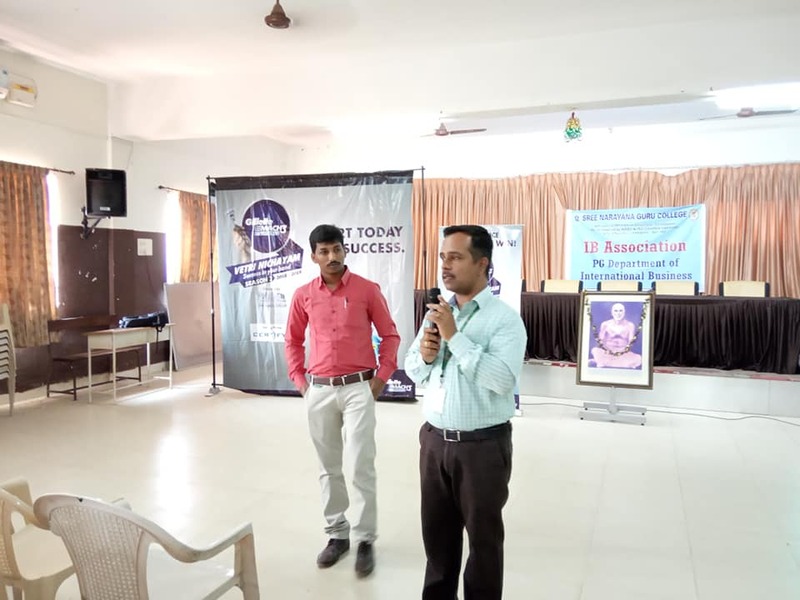 Organized Workshop on “Social Etiquettes and Motivation” on 21-06-2018 10 AM. Venue: Vivekananda Hall. Chief Guests: Dr.Preetham, Mr.Deepak, Ms.Prabha & Ms.Vidhya, Corporate Trainers, Voice Academy, Coimbatore. the manufacturing process, rules and regulations of the Organization. 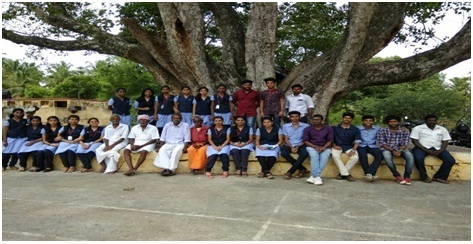 Dr.M.Saravanan & Ms.T.Vasumathi, Assistant Professors accompanied the students. 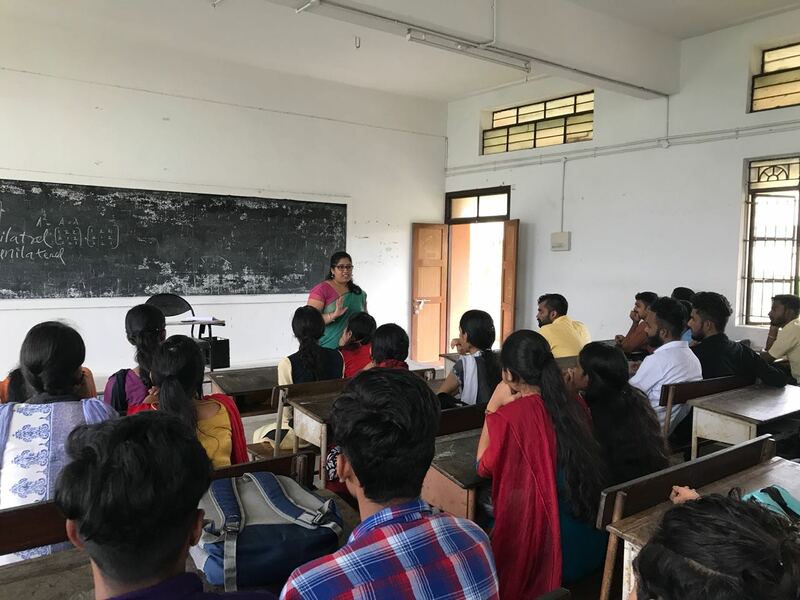 Guest Lecture entitled “Classroom etiquettes” was organized on 09.01.2018 at 10.30 A.M in Vivekananda Hall. Chief Guest: Dr.Devi Premnath, Associate Professor, Sree Narayana Guru Institute of Management Studies, Coimbatore. Abdul Azeez U.P, Anandu Boban, Fayiz.K, Noufal P.N of III B.Com (IB), Amjad Khan, Mohammed Shefeek of II B.Com (IB) and Ajith Kumar of I B.Com (IB) secured III place in the Football tournament during the 14th South Indian Inter College Sree Narayana Guru Trophy Football tournament held on 09.01.2018. 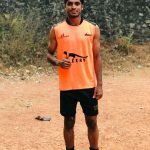 Farshad.N of I M.Com (IB) has been selected to attend the State Coaching Camp for representing the Kerala State team in the National Football Championship for Santosh Trophy 2017 – 2018. 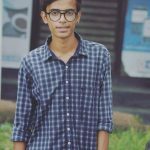 Chaithre of I B.Com (IB) won 1st place in the Kerala State Level Roll Ball Championship – Skating held at Kollam between 12.01.2018 & 13.01.2018. The final year B.Com (IB) students were taken for Industrial Visit to Air Cargo Complex, Coimbatore International Airport, Coimbatore on Tuesday, the 23.01.2018. 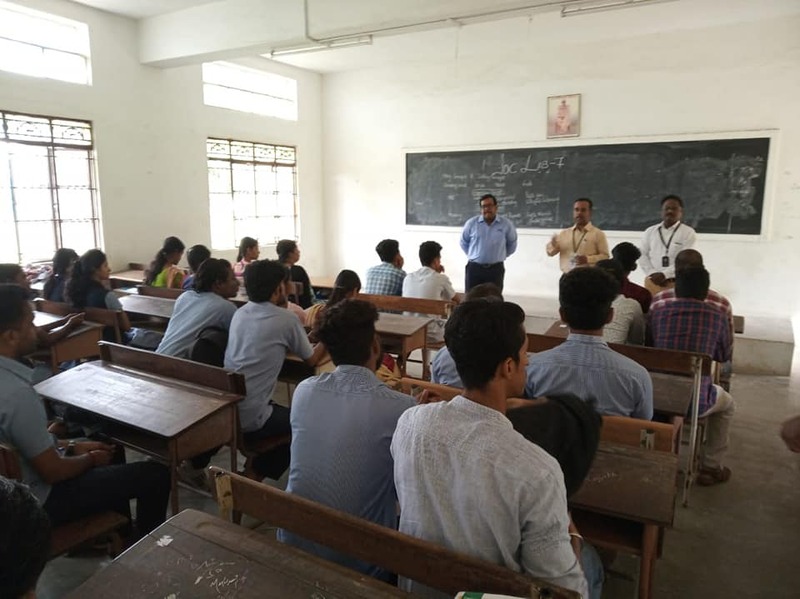 The students had an interaction with the officials and they explained the export procedures, import procedures and gained practical exposure about the mode of operations. Awareness Programme on “Disseminate the information about the Philosophy and Service” to CG Pudur village on 31-07-2017. Awareness Programme on “How to save drinking water” to CG Pudur village on 06-07-2017. Seminar on “If you want to Shine like a Sun, first burn like it” on 05.07.2017, 2 PM. Chief Guest: Dr.P. Pon Meenakshi, Associate Professor, SNGIMS. Seminar titled “Impressive Ways For Better Life” on 03.07.2017, 10.30 AM in Vivekananda Hall. Chief Guest: Dr.Devi Premnath, Associate Professor, SNGIMS. Awareness Programme on “skill development to young people” to CG Pudur village on 30-06-2017. Seminar on “Life Skills” on 20-06-2017. Chief Guest: Dr. K. B. Radhakrishnan, Head,Department of Psychology, SNGC. Seminar on “Benefits of GST implementation in India” on 15-06-2017. Chief Guest: Dr. P. Radhakrishnan, Associate Professor & Head, SNGIMS. Observed World Oceans Day on 08-06-2017. Inter department competition on the topic “Our Oceans, Our Future”. Outbound Training Programme for the students at Anaikatty on 02-07-2016. 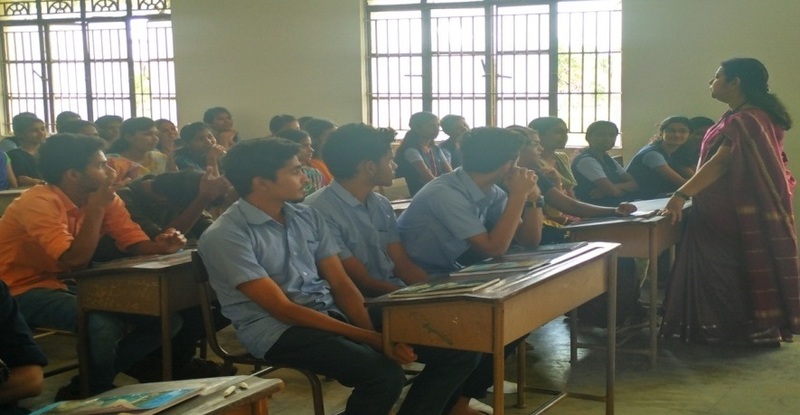 Session on “Personal Grooming” on 22-07-2016. Inter-Department Quiz Competition for Final Year UG students of all disciplines on 10-08-2016. Inter-Department Quiz competition on 12-08-2016 on the eve of Independence Day celebrations. Inauguration and Guest Lecture on “”Emotional Intelligence” on 16-08-2016. Chief Guest: Mr.A.K.Arun Prasath, Director, Astros Educational Institute. 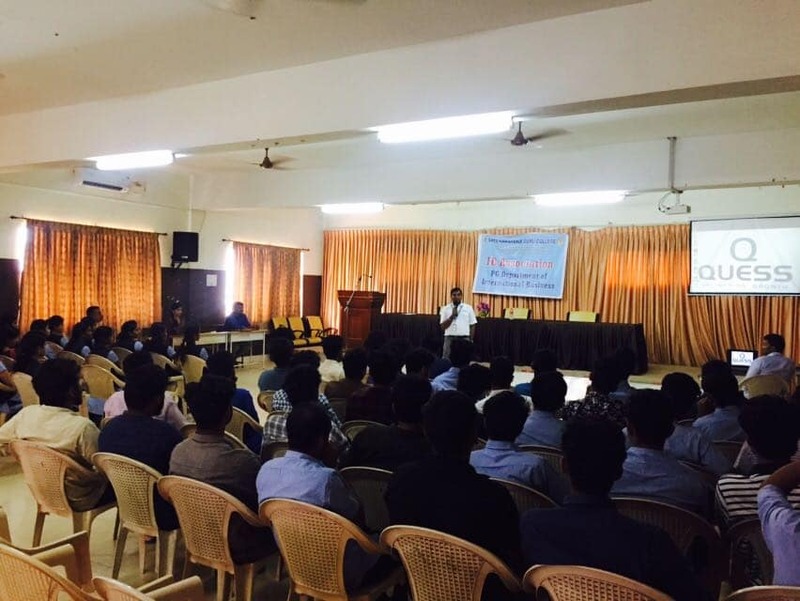 Inter-Department Quiz Competition (Finals) 24-08-2016. Orientation Programme on “IRDA and its prospects” on 20-09-2016. Chief Guests: Mr.Prasath V.R, Development Officer and Ms.SreeVidhya, Branch Manager, LIC of India. Seminar on “Insurance – Boon or Bane” on 30-01-2017. 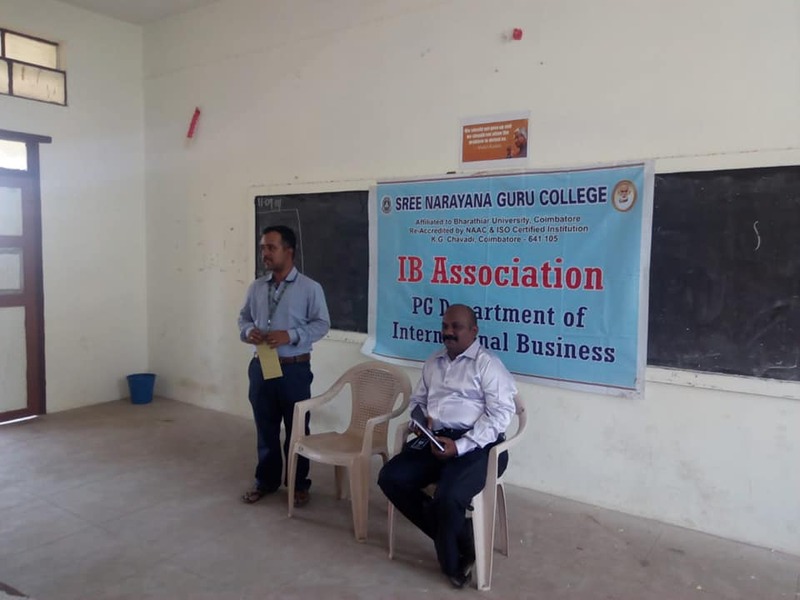 Chief Guests: Mr.M.G.Ramachandran, Chief Manager, A.Paramanandam, Asst. Branch Manager, Ms. Sreevidhya, Branch Manager and Mr.V.R.Prasath, Development Officer. Logistician’s Week between 06-02-2017 and 10-02-2017. A Research Forum was organized on 10th February 2017 to intricate the research skills of the students. 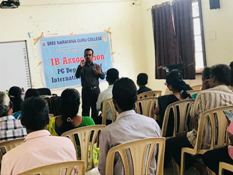 Karthik Menon – III B.Com IB, Shalu Swaminathan – III B.Com IB, Aiswarya – I M.Com IB and Dakshina.S – I M.Com IB presented research articles related to International Business and its areas. 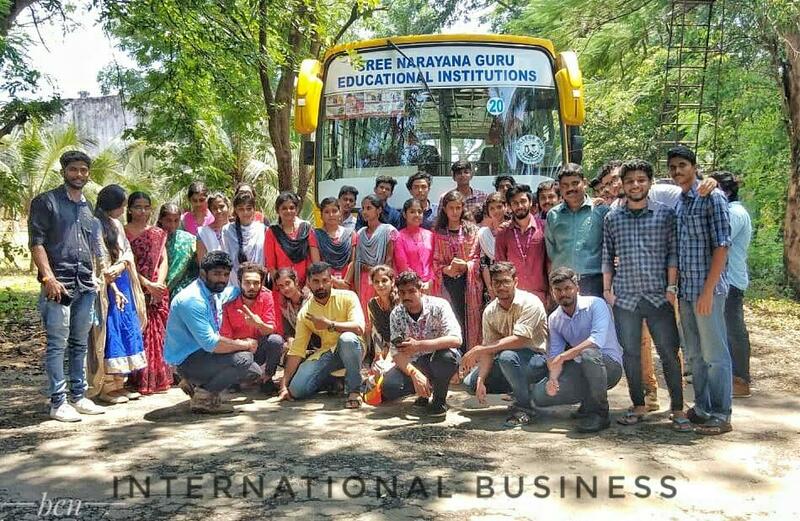 The I year B.Com IB students were taken for Industrial visit to Malabar Cements, Walayar on 17th February 2017. 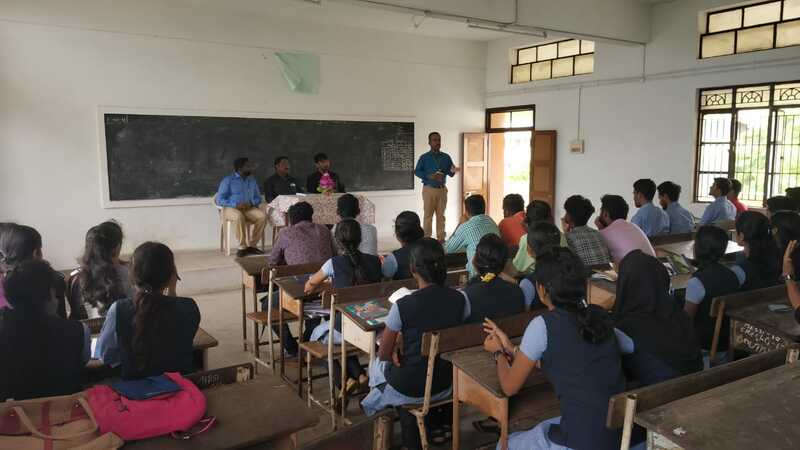 An interactive session was arranged with the officials of Malabar Cements and the students came to know about the functions of a public limited enterprise. The Valedictory function was organised on Wednesday, the 08th March 2017. The Chief Guest was Mr.R.Raja, Chief Career Architect, Spark Our Resources, Coimbatore. He delivered a lecture on “Attitude determines Altitude”. Dr.M Saravanan, Assistant Professor acted as a resource person during a rural camp “Swasthya 2017” organised by the PG and Research Department of Social Work on 20th February 2017. He gave a motivational talk to High school students. SNGC : It is an Android Application for Student and Staffs, to Share news, events and more things. By using this Application we can keep the students Updated. Sticky NOTES : Sticky Notes is our very new app which is released at 3rd of November 2016. A Simple app with Powerful Features at Android Platform. Blue Light Filter is our first app that we launched in google play. Blue light Filter helps to protect our eyes from blue light that coming from phone, saves battery around 15% also we have 6 colors for reading mode. 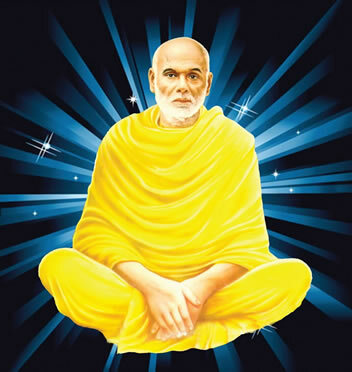 This app reached more than 5000 downloads with 4.9 Ratings in short period… Sivavakkiyam is a Siddhas Song with its meanings. 63 Nayanmars Contains Story’s with their Images. 63 Nayanmars was launched on 12-10-2016. Karthik Menon, and Sujith Sasi.M of III B.Com (IB) participated in Adzap and won 1st place organized by PSG Arts & Science College, Coimbatore held on 24th February 2017. Nithin B of I B.Com (IB) participated and secured 3rd place in 50 M Butterfly swimming during the Inter – Collegiate Tournaments, Bharathiar University, Coimbatore and secured 3rd place in Event: 200 M Individual Medley held on September 1, 2016 at Bharathiar University College, Erode. Rashif P.N, Salman Faris, Shifin of I M.Com (IB) Abdul Azeez U.P, Fayiz, Noufal, Anandu Boban of II B.Com (IB) and Mohammed Shahid, Amjad Khan A.K of I B.Com (IB) secured 3rd place in the Football tournament, C Zone, held on 9th September 2016 at Nehru Arts & Science College, Coimbatore. Rashif P.N, Salman Faris, Shifin of I M.Com (IB) Abdul Azeez U.P, Fayiz, Noufal, Anandu Boban of II B.Com (IB) and Mohammed Shahid, Amjad Khan A.K of I B.Com (IB) secured 3rd place in the Football tournament, held between 08th and 10th February 2017 at Bishop Heber College, Trichy. Ashick Anil of I B.Com (IB), secured 1st place in 200 M Running Race below 19 years category on the eve of Sree Narayana Guru Jayanthi Competitions. Ashick Anil of I B.Com (IB), secured 3rd place in 100 M Running Race below 19 years category on the eve of Sree Narayana Guru Jayanthi Competitions. Ashick Anil of I B.Com (IB) secured second place in Long Jump Below 19 years category on the eve of Sree Narayana Guru Jayanthi Competitions. Anandu Boban, II B.Com (IB) secured first place in Short Put Below 19 years category on the eve of Sree Narayana Guru Jayanthi Competitions. 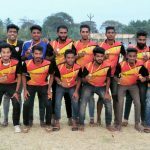 Noufal P.N of II B.Com (IB) secured 3rd place in 400 M Running Race below 19 years category on the eve of Sree Narayana Guru Jayanthi Competitions.